Need a new ride? Or want to upgrade your kit! You could win $1,000 to spend on anything you like in store at 99 Bikes! With passionate sales people, skillful mechanics and exciting products, 99 Bikes are all about improving the health their customers and our lucky 99 Bikes $1,000 voucher recipient! WIN FREE TUNE UPS AT YOUR HOME OR AT WORK! TUNE Cycles is a fully equipped mechanical bike shop on wheels, with all tools and essential parts to complete the most complex services. Currently with 2 vans and an electric cargo bike which zips through the city, TUNE Cycles can service customers in the Sydney basin whether at home, work or at the trail. A premium tune up (valued at $149) to the top new female and new male rider with the highest kilometres travelled each week. WIN A NEW BIKE FROM CLARENCE STREET CYCLERY! 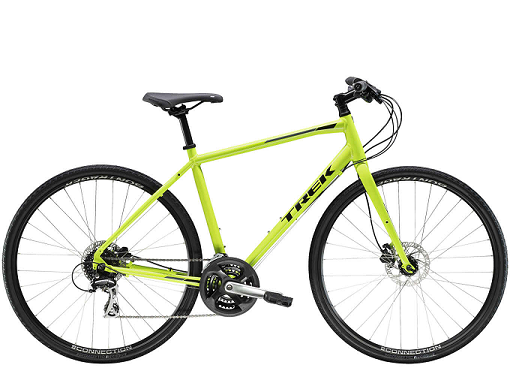 We are excited to be giving away a Trek FX 2 Disc bike (valued at $749) to the lucky winner thanks to our friends at Clarence St Cyclery. Priding themselves on great customer service and selling the world’s best bikes. Clarence Street Cyclery have a long association with Trek Bicycles Australia and are one of their largest retailers in Australia. 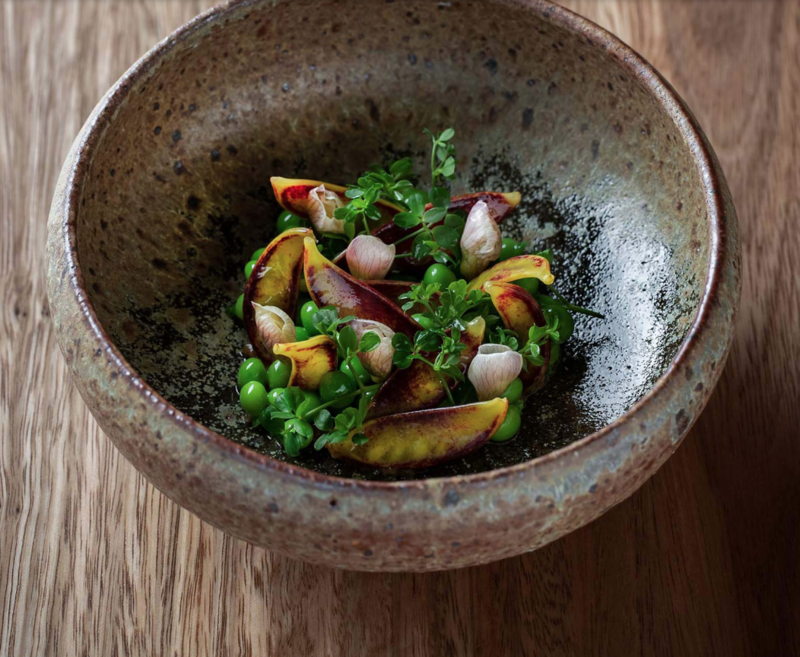 Experience the new reimagined Quay restaurant and the exquisite culinary delights of talent chef Peter Gilmore with this $200 voucher to enjoy for lunch, dinner or something in between! 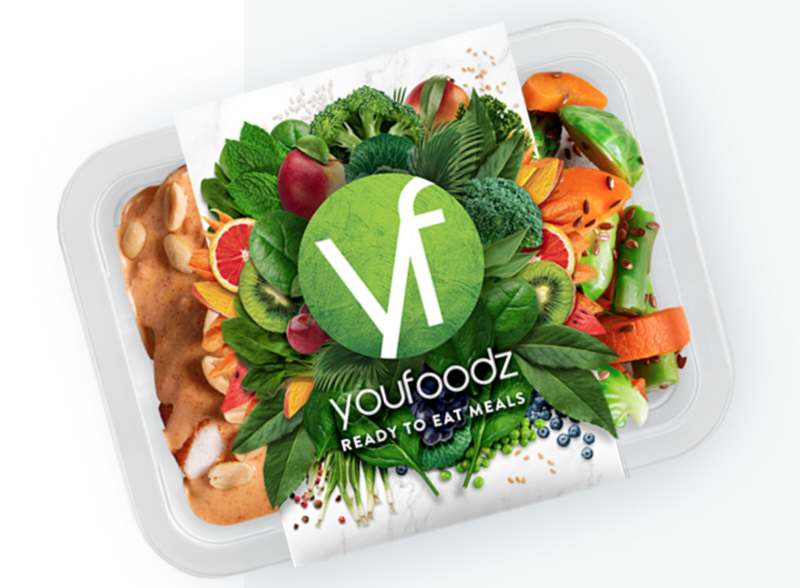 WIN A $100 YOUFOODZ GIFT CARD - 2 TO BE WON! Too busy riding? Need healthy fuel to keep you pedalling? Goodbye meal prep, hello more time to go for a ride with a $100 voucher from YouFoodz. Healthy fresh meals delivered. WIN 2 TICKETS TO JERSEY BOYS AT THE CAPITOL THEATRE! Win 2 premium ticket seats to see Jersey Boys the musical at the iconic Capitol Theatre. 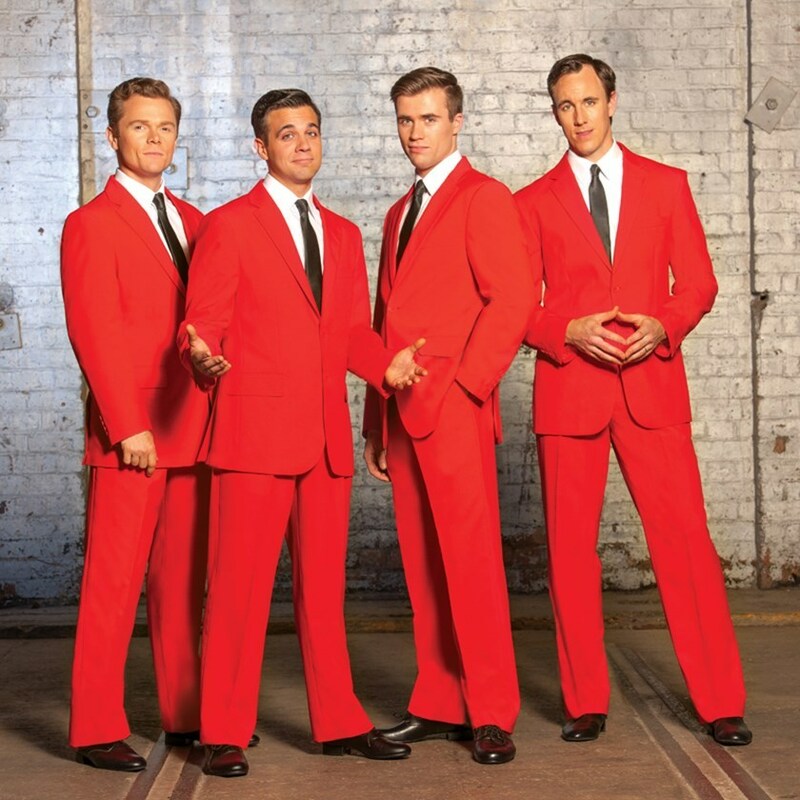 Jersey Boys tells the true-life story of four guys from the wrong side of the tracks, the rise to stardom of Frankie Valli and The Four Seasons, one of the most successful bands in pop music history! A great night out! 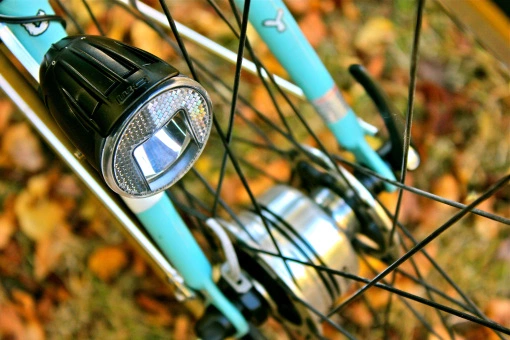 WIN A DYNAMO WHEEL & LIGHT SET UP VALUED AT $509! WIN A BICYCLE NSW MEMBERSHIP - 8 TO BE WON! 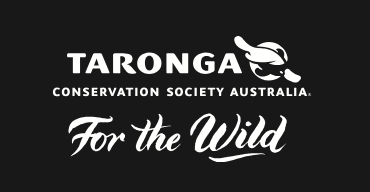 WIN A TARONGA WESTERN PLAINS ZOO ADVENTURE! The Zoo is home to hundreds of animals from around the world and consists of a free access Visitor Plaza and a 6km circuit that meanders through natural bushland and around large open style exhibits. The "Zoo Adventure Pack" includes zoo entry, bike hire and the Lion Lands Patrol experience for 2 adults and 2 Children valued at $293. WIN A 3 MONTH GYM MEMBERSHIP - 2 TO BE WON! Goodlife Health Clubs is one of Australia’s largest and most popular health club chains supporting more than 240,000 members to live healthier and more active lifestyles. Our purpose is very clear – we move people to achieve great things – whether it’s finding a better work/life balance, creating healthy habits or training for your first marathon. The 2 lucky winners well receive a 3 month complImentary membership worth $398.40 each. WIN A 1 MONTH CROSSFIT TRAINING PASS - 2 TO BE WON! WIN FREE ENTRY TO JET BLACK WILD WOMBAT RACE - 4 TO BE WON! Rocky Trail Entertainment wants to encourage people to discover how much fun it is to race a mountain bike and to meet fellow riders tempting you to race the mountain bike events that rock! Rocky Trail Entertainment are giving away 4 entries to the JetBlack Wild Wombat race in December at Batemans Bay valued at $104 each. 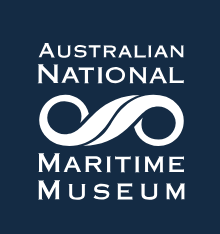 WIN A FAMILY PASS TO THE AUSTRALIAN NATIONAL MARITIME MUSEUM! Enjoy a day of extraordinary adventure by the beautiful Darling Harbour with a family pass for 2 kids and 2 adults valued at $79. Doing plenty of riding? Then give your a body a treat! Bring balance to your body and mind with this 75-minute nurturing, aromatic experience. 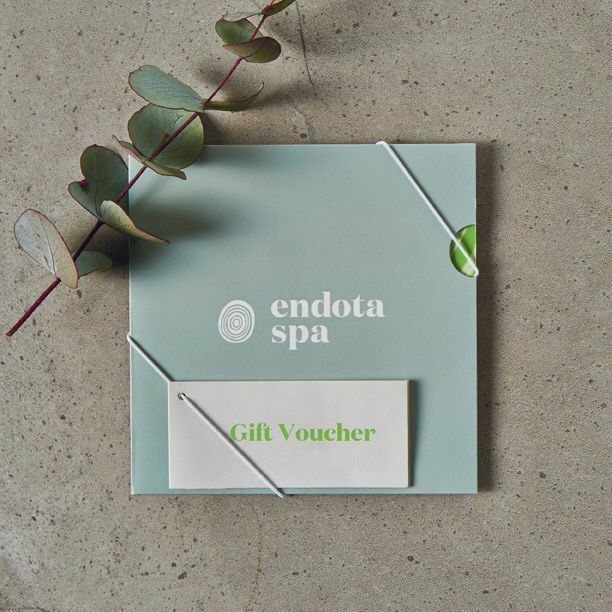 Experience elements of two endota spa Organics™ signature treatments, Organic Infusion Facial and Organic Relax Massage in the same visit. Thoroughly awaken your senses and deliver active botanicals and antioxidants to the skin while warm jade stones centre, heal and ground the body. 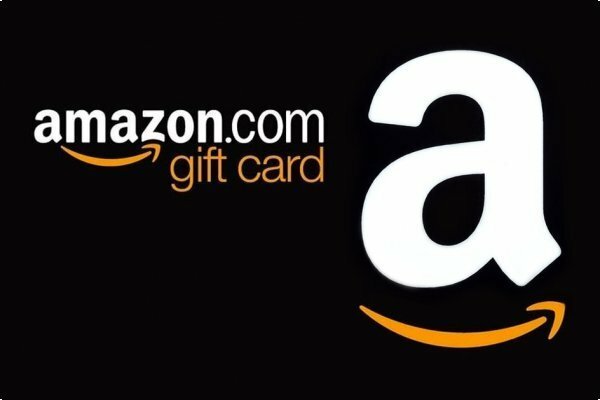 WIN A $100 AMAZON GIFT CARD - 2 TO BE WON! Amazon is a shopping mecca! Buy new gear for the house, the office, the kids, the dog and kit out your bike! We're giving away a two $100 dollar vouchers. Just a log a ride to win! Aside from the accolades and admiration!.. 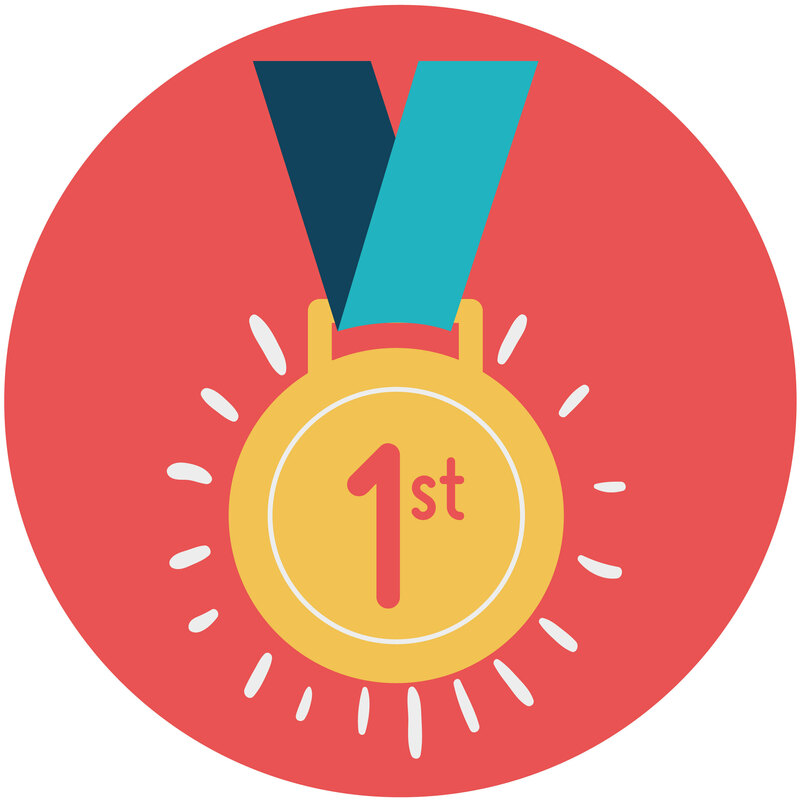 The 6 winning organisations in each size category will win a morning tea of cakes, fruits and goodies delivered to your offices to be shared with your team. You'll also receive framed certificate to immortalise your winning glory forever!